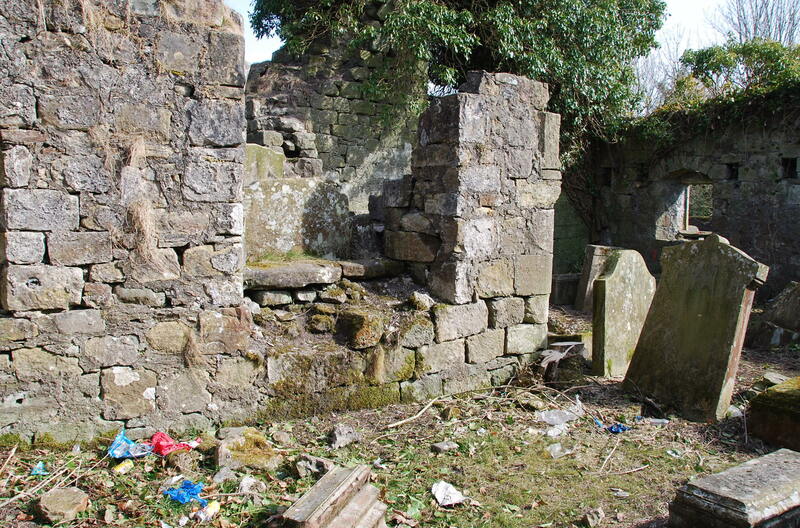 We will soon be tendering for the work to be carried out on the Auld Kirk ruins and five family lairs. With the current spell of decent weather we are looking for volunteers to help with a clean-up of the kirkyard through picking up litter and the sweeping up leaves.Litter graspers, gloves and bags will be provided. So please if you spare 30 minutes or more or just passing by during a walk over the Knockshinnoch Lagoons then call in, we would be delighted to see you. This entry was posted in Auld Kirkyard Clean-up and tagged Auld Kirkyard, Heritage, Heritage Lottery Fund, New Cumnock. Bookmark the permalink.